In an exclusive interview, Katrina Kaif talks about her realignment of film choices, why she does not regret quitting Remo D'Souza's dance film, and plans for marriage. 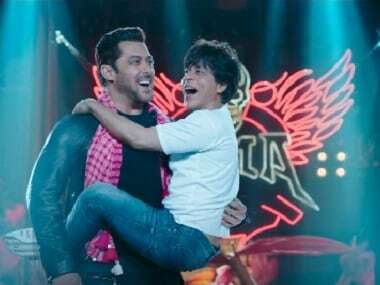 Zero, which also featured Anushka Sharma and Katrina Kaif, was billed as one of the biggest films of 2018. 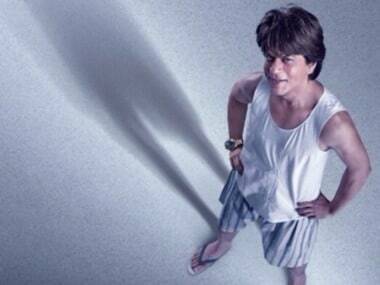 With Zero, Shah Rukh Khan transcends the trappings of a star to go where no hero does. 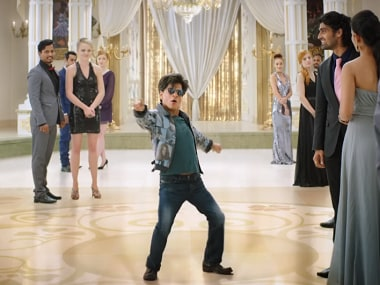 The BTS video of Zero shows the painstaking VFX work that went behind depicting Shah Rukh Khan's character Bauua Singh as a vertically challenged man. You may or may not like Zero, but you will most certainly fall in love with Bauua Singh. 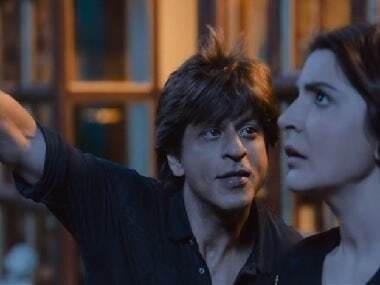 Fake reviews of Shah Rukh Khan, Anushka Sharma and Katrina Kaif's upcoming film Zero have been making the rounds on Twitter. 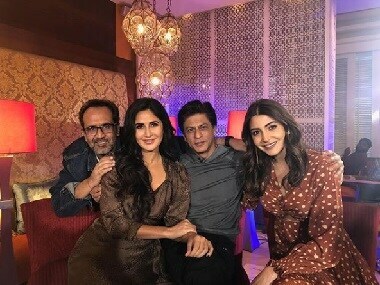 Zero will see Shah Rukh Khan as a vertically challenged man, Anushka Sharma as a wheelchair bound scientist and Katrina Kaif as an actress struggling with alcoholism. Katrina Kaif believes the takeaway from disappointment is that it gives a reality check to the people involved in the film.